CFL Commissioner Randy Ambrosie continued to spread the word about CFL 2.0 when he recently met with about 120 Eskimos season seat holders at a downtown Boston Pizza restaurant. 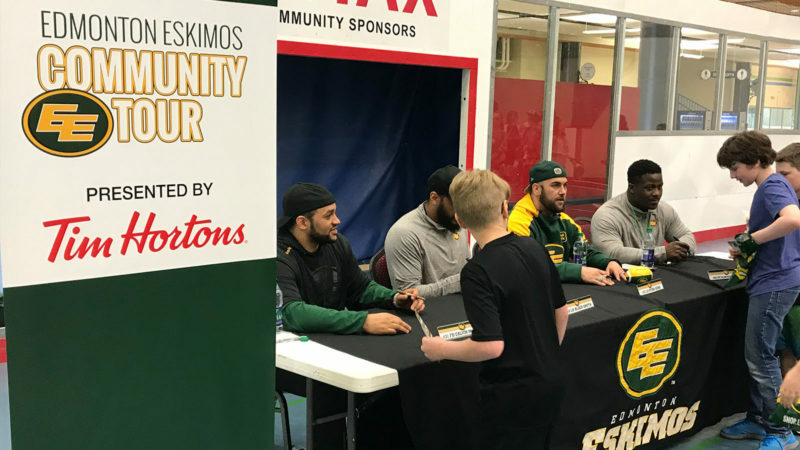 Ambrosie, who has been visiting with fans of each CFL franchise during his Randy’s Road Trip tour of the country, likes what he has been seeing and hearing during the last couple of months. “This new CFL – a bigger CFL – we’re starting to lay those foundation stones, and I’m excited to see how it all plays out,” he said. “I think we’ve spent a lot of the last decades with our eyes focused on the check engine light. If any of you get in your car on your way home tonight and all you do is stare at the check engine light, chances are you’re going to crash into something. “I think we have to learn and we’re getting better at it – I’ve got an amazing group of (league) governors – we have to look out through the windshield and on to the horizon,” he continued. “We have to know where we want to go with the league and, yes, the check engine light will come on from time to time, and then we’ll take the car to a good mechanic, and we’ll fix it, and then we’ll get back on our path. Ambrosie and the CFL governors have decided that going international is the best way to double league revenues in the future. Working agreements have already been signed with Mexico, Germany, Austria, France, Denmark, Sweden, Norway, Finland and Italy plus a combine and draft were held in Mexico City in January. Now, 18 players from Italy, France, Germany, Finland and Denmark have been invited to participate in tests at the CFL Combine from March 22-24 at Toronto, beside Canada’s top prospects for the CFL Draft. Ambrosie expects the European players to attract a lot of media attention in Canada and possibly a large following back in their home countries. “We have always perhaps lived in this shadow of this giant, and we’ve been the smaller of two smaller football nations,” Ambrosie said. “But today we wake up and realize we’re the second biggest of 40 (football-playing countries) and the second-biggest of 40 is way bigger than the smaller of two. It’s just an attitude. “I’m so fortunate to have a group of governors who are visionaries, and they can see and feel the opportunity to take this league to places it’s never been before,” he continued. “It just feels right. In this moment, it’s just like all the stars have aligned in our favour. Yes, new football leagues are popping up in the United States, but Ambrosie isn’t worried. “The Alliance (of American Football) was not a week into their schedule, and there were concerns they might not make payroll,” he pointed out. “It’s hard to establish a new league in any sport. “I wouldn’t bet against (former NFL executive and Alliance founder) Bill Polian, but it’s not exactly a straight uphill climb for them. And what Vince McMahon does with the XFL, we’re not sure. “But I keep saying … we have to be aware of what’s going on in the world around us, the competition around us, but we have to be more focused on our own plan. We have to be committed to this vision and this strategy and spend 95 per cent of our time managing our own business and our own future and five per cent of our time making sure that something isn’t coming at us that’s going to take us off course. Ambrosie believes that Canada’s stellar international reputation will help sell the CFL abroad. “The world loves Canada and, frankly, the world needs more Canada,” he said. “Others are going to build walls, and we’re going to build bridges. We’re just going to go out to the rest of the football-playing world and welcome them in. We’re going to get more of our kids playing football, not just within the CFL, but outside the CFL. Those great football players are going to be ambassadors for Canada. I just think this is our time. “Sometimes you do get a moment of serendipity. From my vantage point, we’re at that perfect moment in time to take advantage of an opportunity that’s right in front of us. If we grow this league, we’ll have more to share; all of our stakeholders. Our players can do better, our coaches and football operations can do better, our trainers and medical staff. Having said all that, Ambrosie admits there’s also been lots going on at the home front. 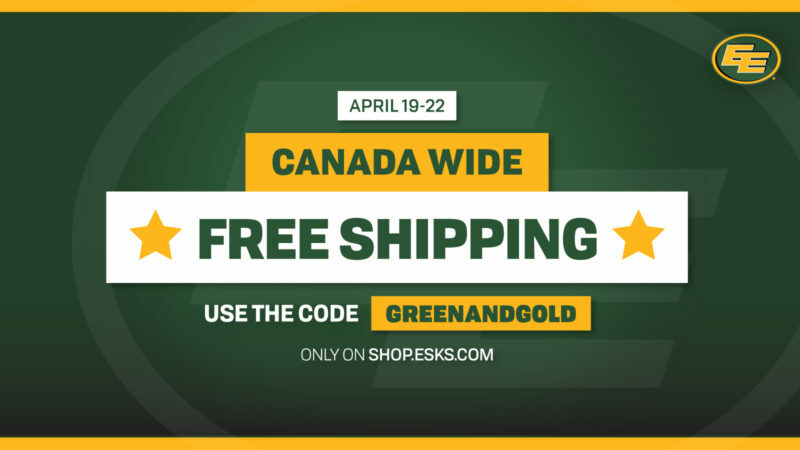 They’re still working out how to build and strengthen the Montreal and Toronto franchises while the BC Lions received a big boost from the free-agent signing of former Eskimos quarterback Mike Reilly. “BC is on the right track,” he said. “Obviously, Calgary, Edmonton, Saskatchewan was typical. It was minus-30, and there were almost 400 people in the room (in Regina) wanting to talk about CFL football. Winnipeg was it’s usual strong. Hamilton was vibrant and strong. Toronto looks to be doing all the right things. Ottawa is very strong. And then, of course, we’ve got to do some work to get Montreal back to where (it was). The Touchdown Atlantic game will return this summer when the Toronto Argos host the Montreal Alouettes at an undetermined location in the Maritimes on Aug. 25. He hopes that the proposed franchise, Atlantic Schooners, will be playing games in the near future. 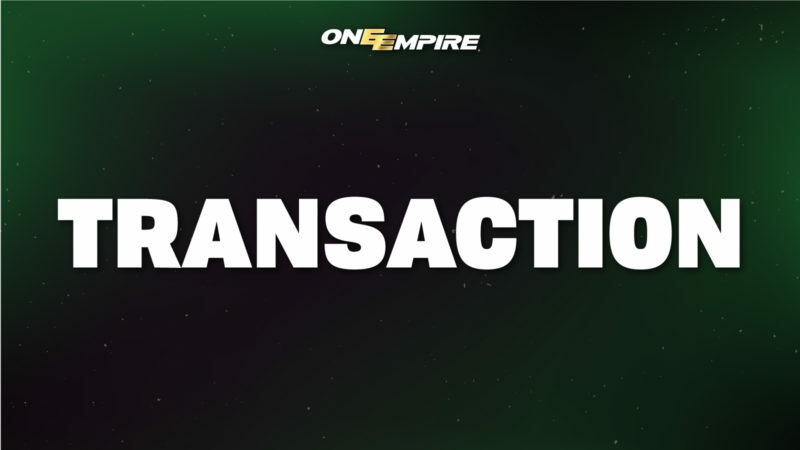 The Eskimos quickly filled free agency vacancies by signing Ottawa RedBlacks free-agent quarterback Trevor Harris, three international and two national receivers, three international linebackers and an international defensive back plus an all-star international left offensive tackle. The CFL just had its first set of meetings with the CFL Players Association to discuss the new collective bargaining agreement (CBA). “By all accounts, the first two days were everything we could have hoped them to be – positive and professional – and now we’ll move into the second week,” Ambrosie said.